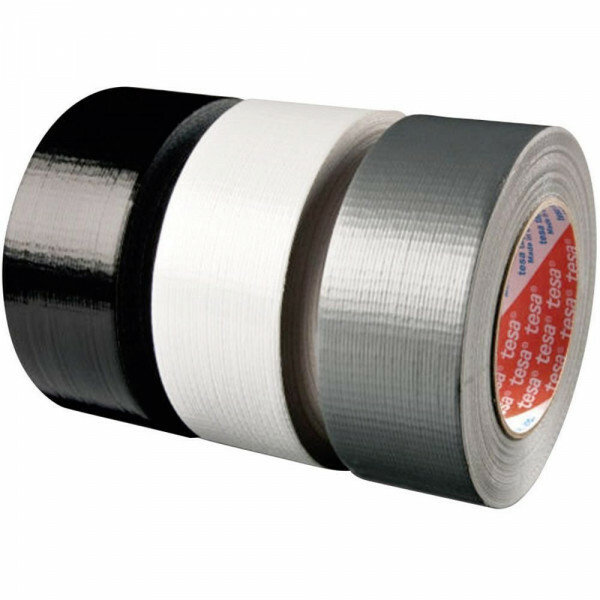 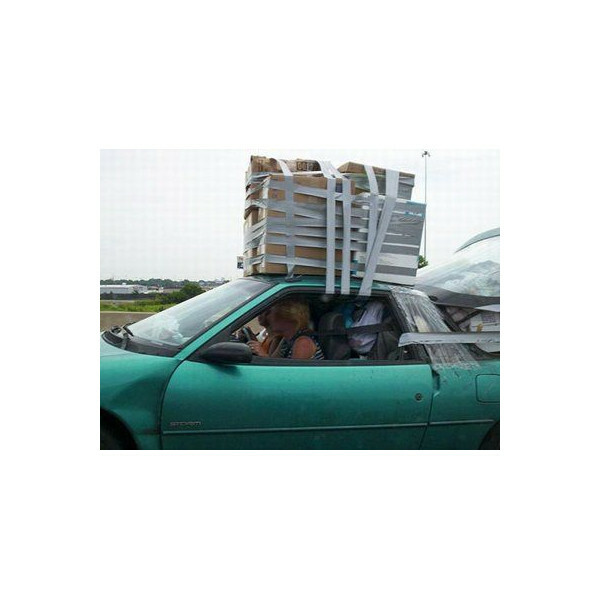 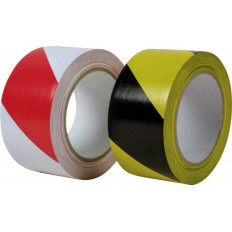 Adhesive duct tape, available in multiple colours and lengths. 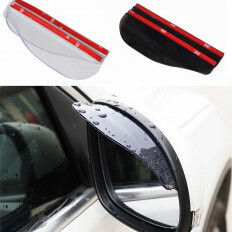 Ideal both for fortune repairs and permanent solutions. 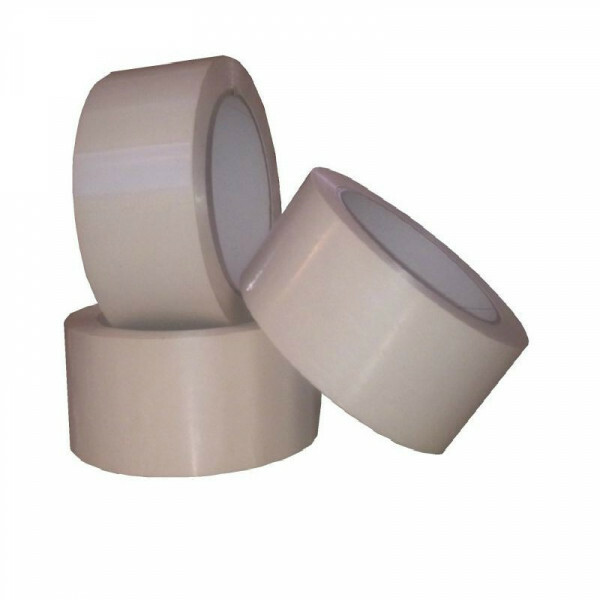 Waterproof and heat resistant, you could apply it in just a few minutes on all surfaces; it has got a good conformability. 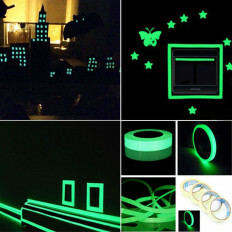 Discounts are available for multiple units, minimum purchase quantity: 3 pieces. 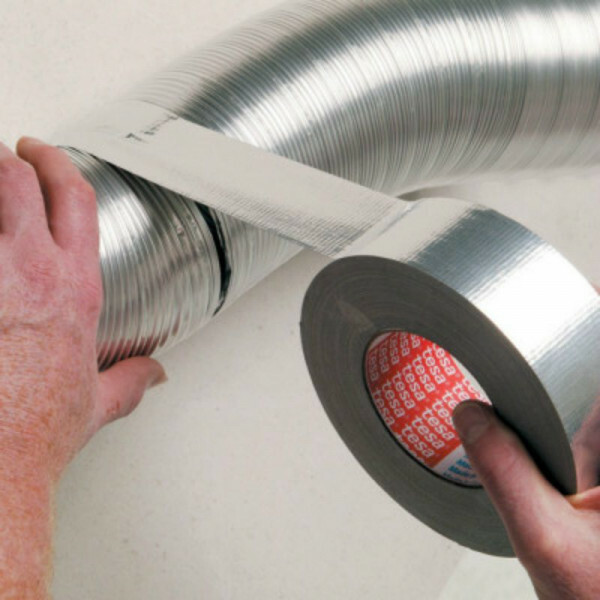 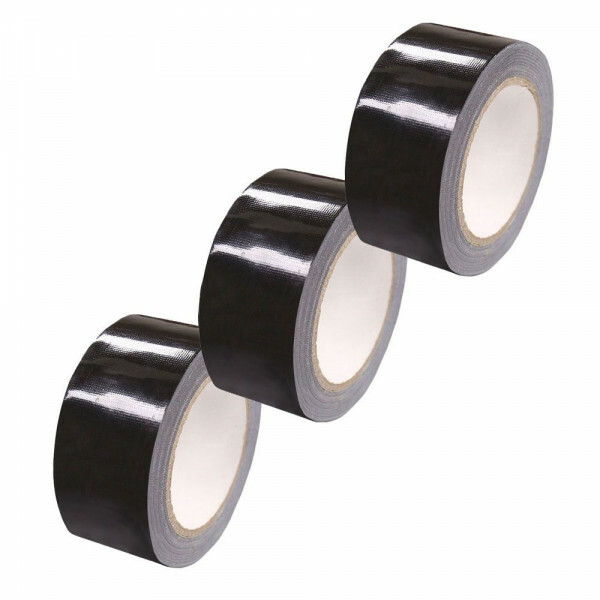 Sealing tape created for wirings and maintenance of heating and air conditioning systems, for its extraordinary features has become indispensable in every context and every activity, because it resolves effectively, safely and lastingly every need. 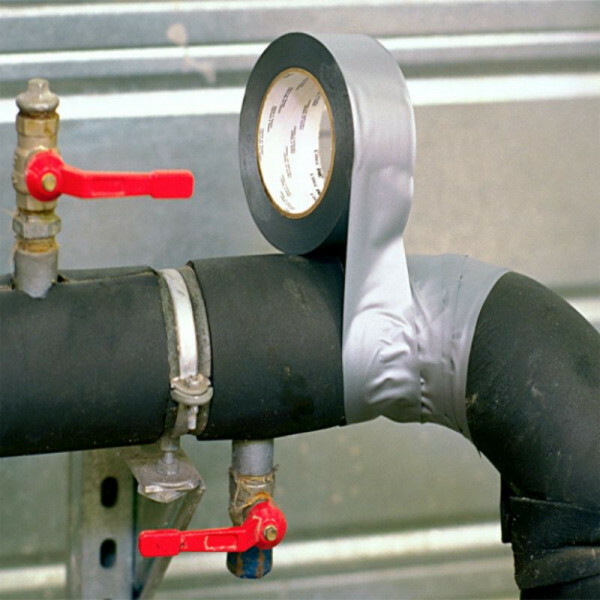 Great product that can be used in extreme situations such as construction sites, underground pipes, packaging. 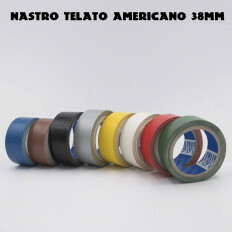 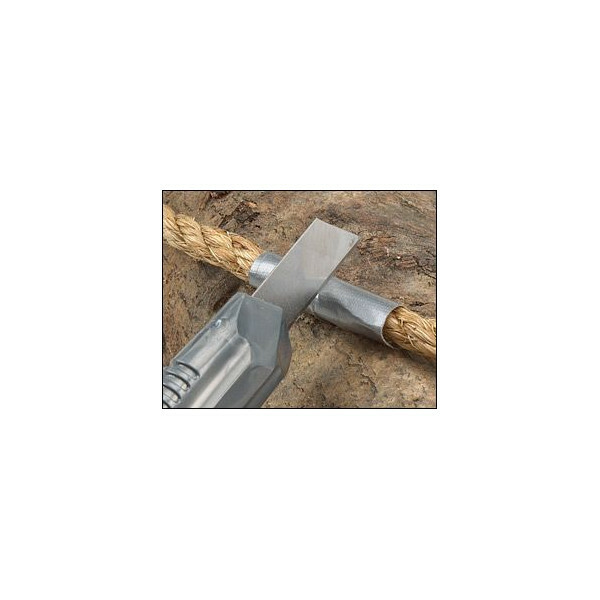 This tape has a high adhesive strength on rough surfaces (plastic, concrete, metal, wood, nylon, rubber, and other ones),if necessary you can also cut it with your hands and apply it in a few minutes. 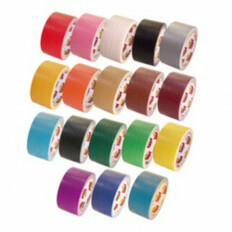 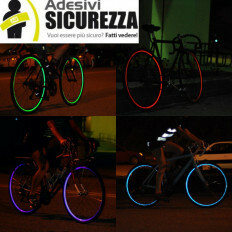 It can be used also for emergency or instant repairs, binding, sealing from moisture, fabrics and many more applications. 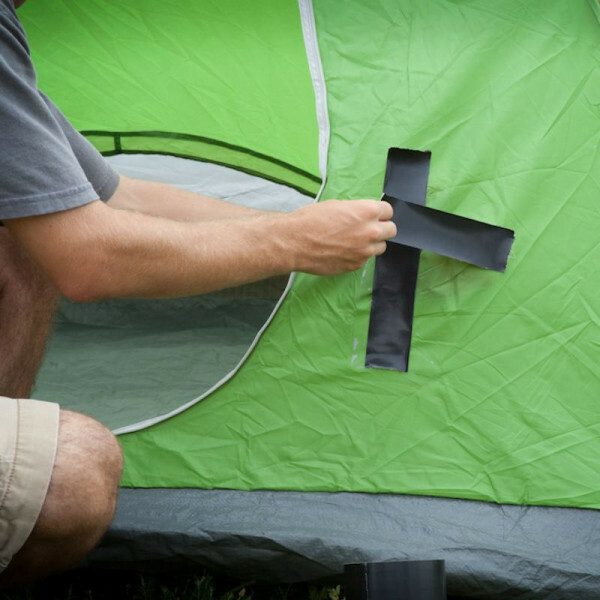 Also, it was conceived for sealing rips and hole in tents. 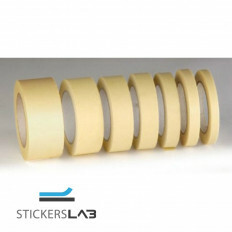 It has one high mechanical strength, high adhesion to any surface, waterproof resistance, softness and conformability, it resists to extreme temperatures (-20 to + 85 ° C) and to weathering (it doesn’t dry). 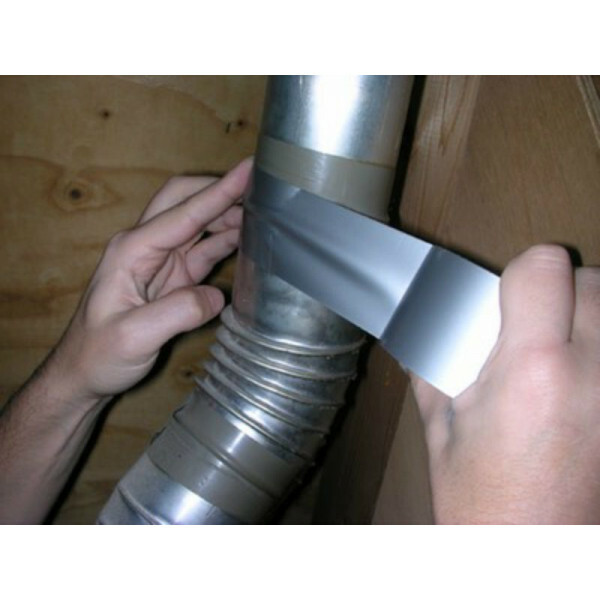 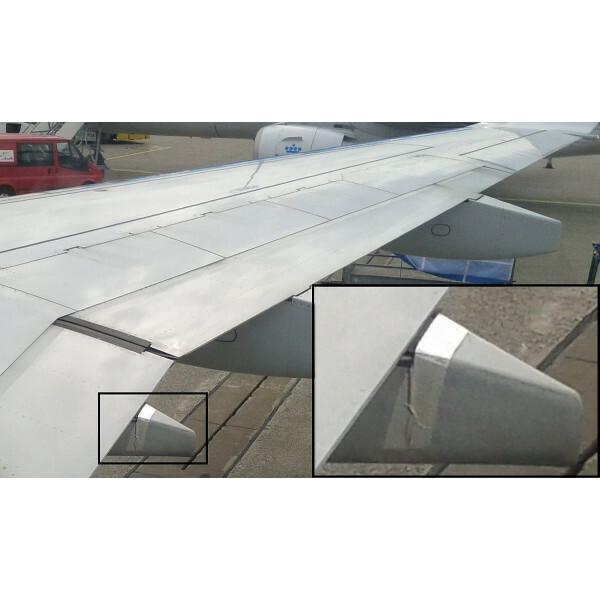 This tape is ideal both for temporary repairs and permanent solutions. 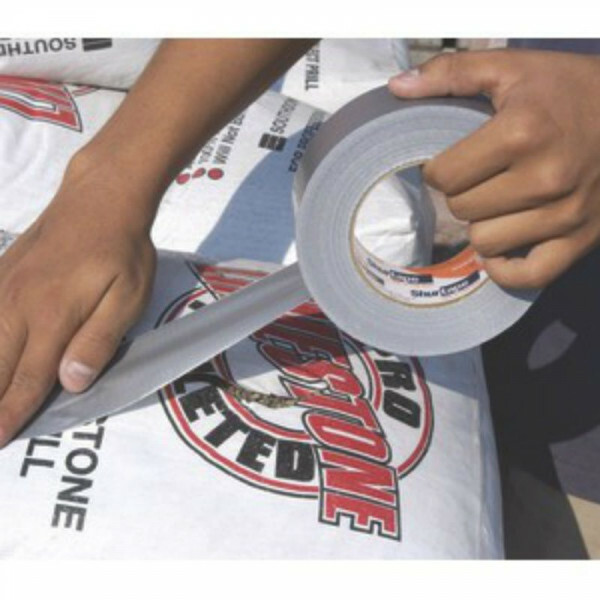 Apply on a clean and perfectly dry surface.